Important Notice - that Anangu must enrol on the state electoral roll if they want to vote in the election or nominate for the Executive Board. 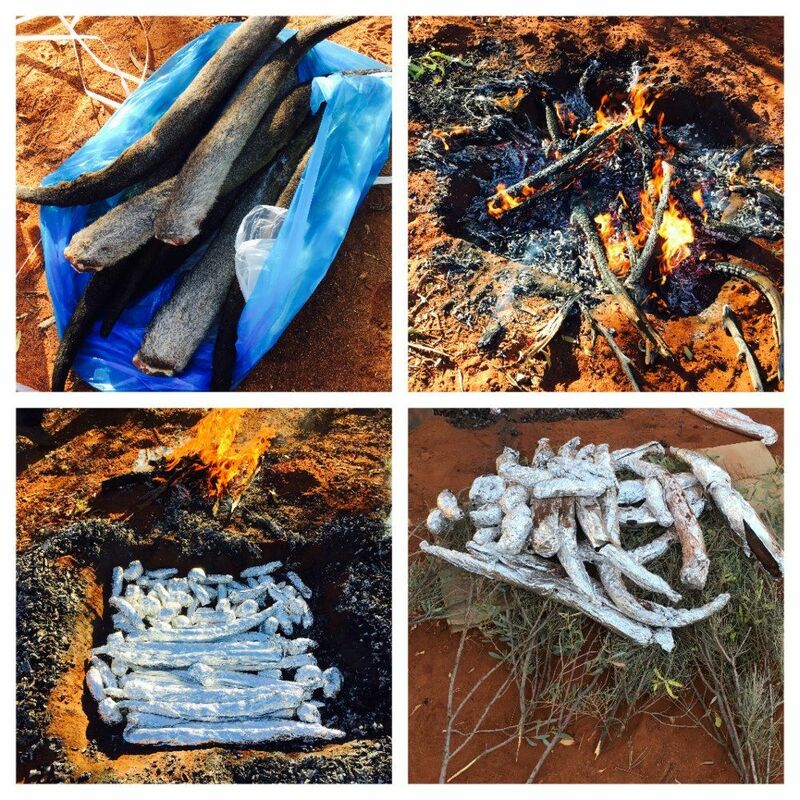 Anangu Pitjantjatjara Yankunytjatjara (APY) was pleased that the Parliament of South Australia Public Works Committee (PWC) visited the APY Lands the past few days. 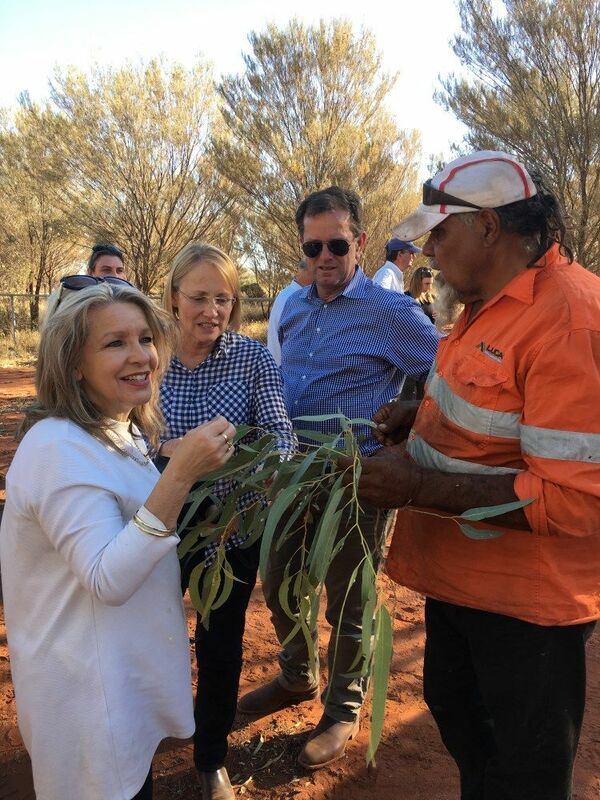 This was a great opportunity for the Committee to inspect the upgrade to the main access road to the APY Lands from the Stuart Highway to Pukatja”. 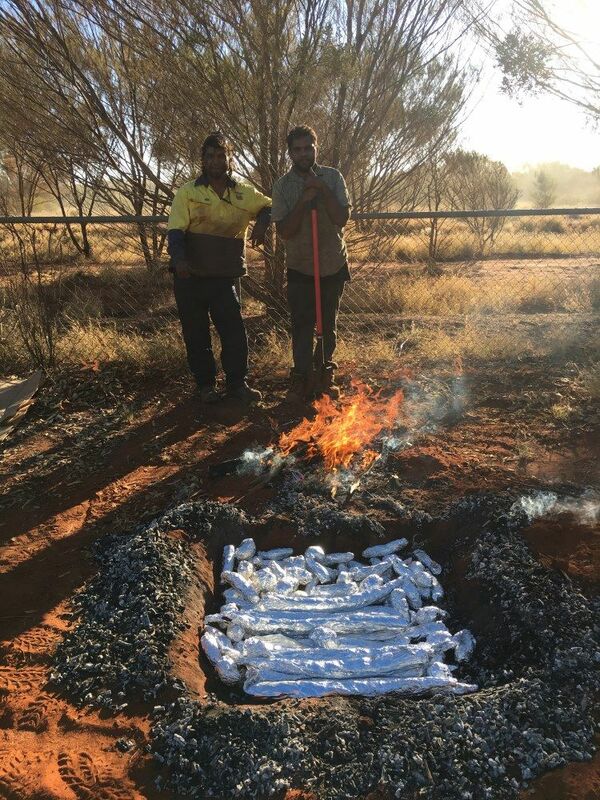 The Committee travelled the length of the upgraded road from the Stuart Highway to Pukatja with DPTI staff and an APY lands Interpreter. 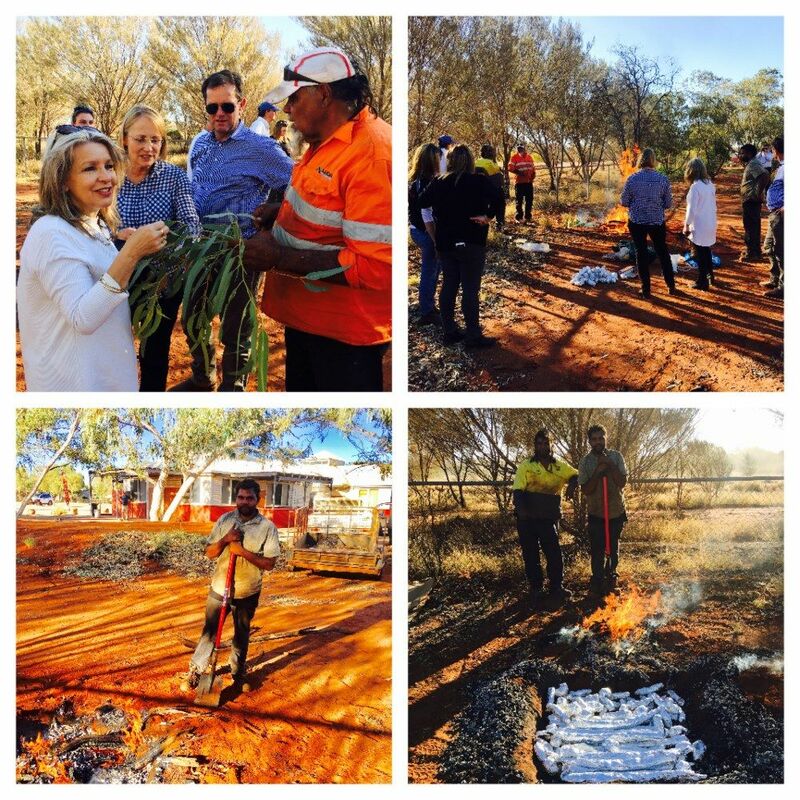 The PWC committee had the opportunity to meet with the APY Lands Executive Board, Management and staff whilst sharing in a Dinner and a Lunch at the APY Lands office in Umuwa. APY lands Executive, Management and staff thank the committee members and DPTI staff for arranging this visit. Committee Members included: Mrs Annabel Digance MP (Presiding Member), Hon Paul Caica MP, Ms Dana Wortley MP, Mr Michael Pengilly MP and Mr Tim Whetstone MP. 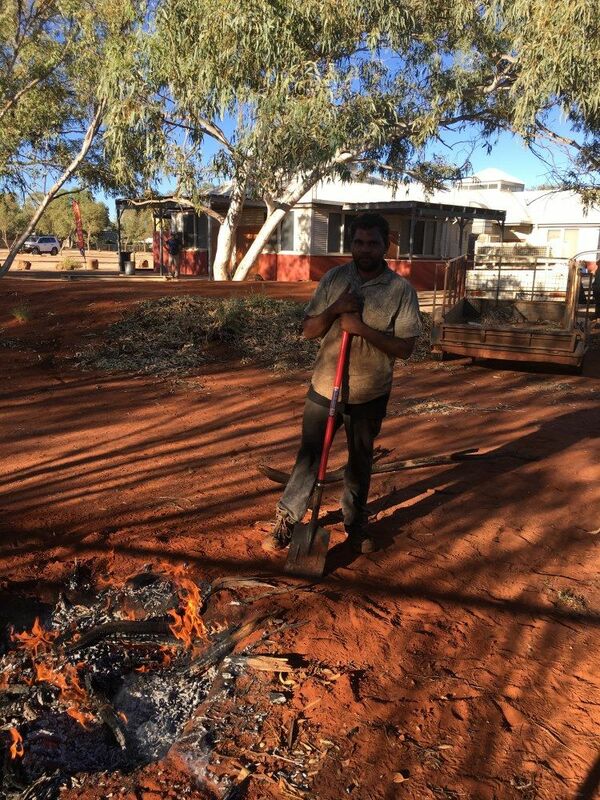 The Pipalyatjara and Kalka election occurred on the 14th September 2016. The Executive would like to thank the Electoral Commission SA and Congratulate both candidates for putting their names forward. The Executive would like to welcome Mr Albert Fox to the Executive board as the representative for Pipalyatjara and Kalka.